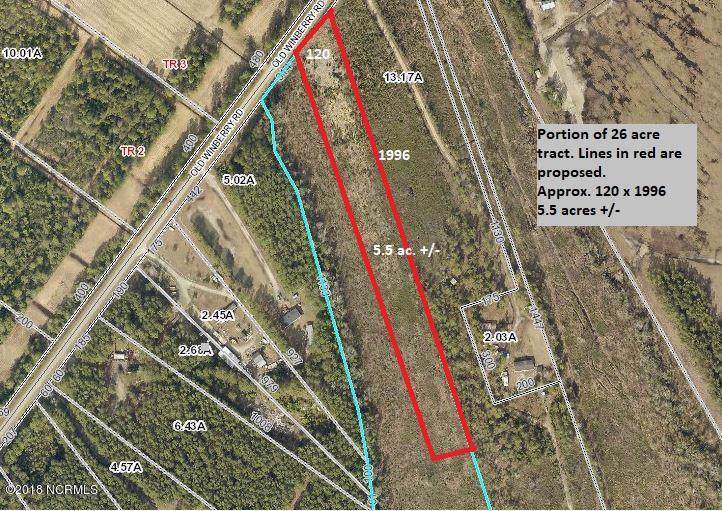 5.5 +/-acre wooded lot located in the heart of Mill Creek community. 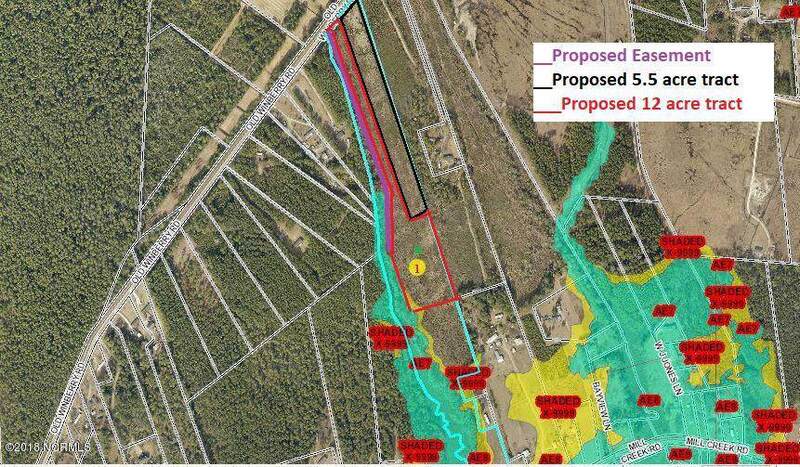 This is a portion of a larger 26-acre track that will be surveyed out. Location is convenient to Cherry Point, Newport and Beaufort. This is the perfect place to build a private oasis.With the right building plan, possible to capture some water views of the Newport River. 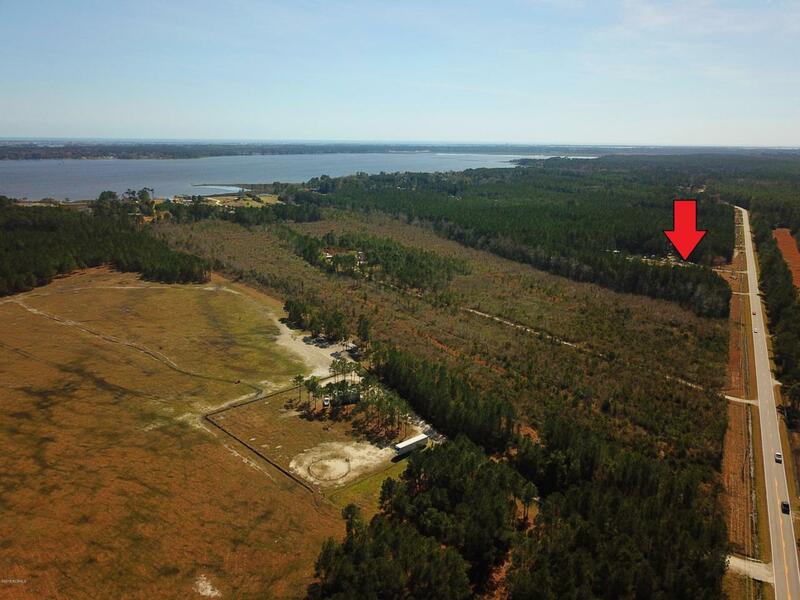 In the past, the land has been used for timber revenue, making this a good investment no matter what the use.There is an adjacent tract of 12 +/- acres that seller is willing to combine or sell seperatly for $100,000.00. Listing provided courtesy of Melissa (Missy) Gaskill of Coldwell Banker Spectrum Properties.